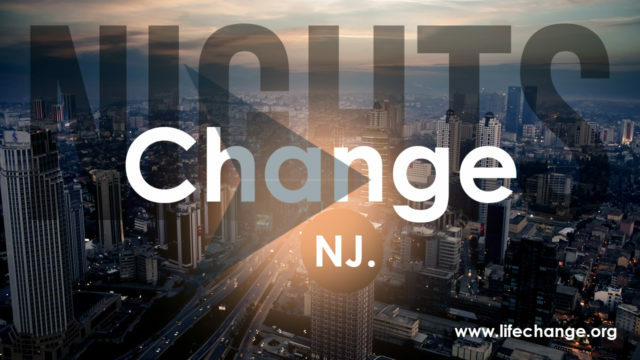 Join us for Change Night on Tuesday, April 30th at 7pm at our Westampton Location. 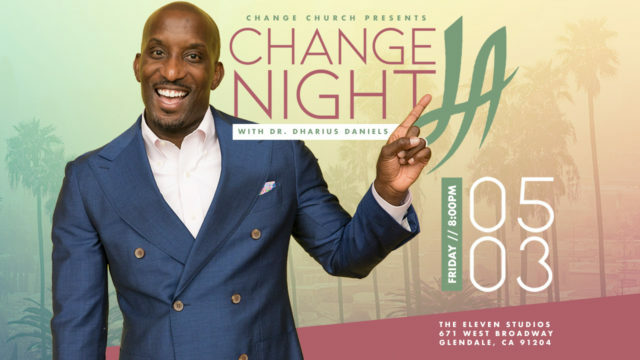 We will be celebration baptism at 6:45pm; if you would like to be baptized click here. 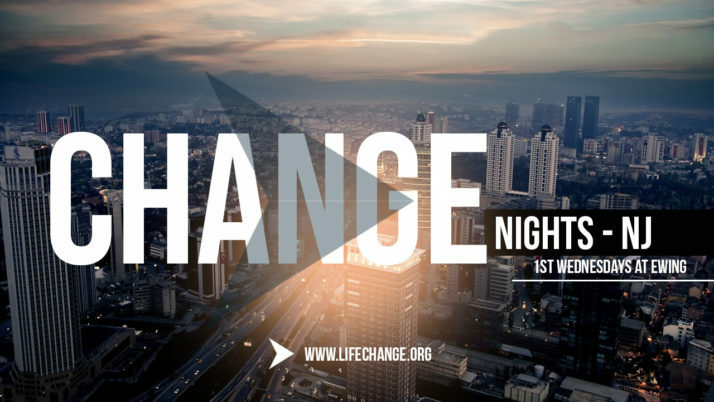 Join us for Change Night on Wednesday, May 1st at 7pm at our Ewing Location. We will be celebration baptism at 6:45pm; if you would like to be baptized click here.